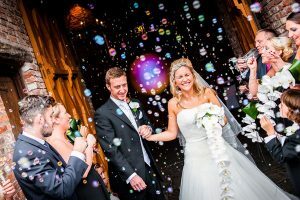 Meols Hall Tithe Barn weddings, view this perfect wedding venue in Southport, including photos, wedding offers and reviews. 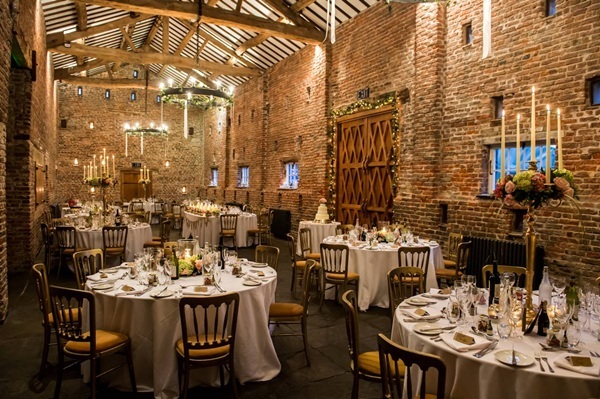 Meols Hall Tithe Barn offer a unique atmosphere for your wedding day in cosy environment of the candlelit Tithe Barn. Due to being an exclusive venue, with stunning private grounds, all which make for a beautiful backdrop for your wedding photographs. There are few settings that match the Meols Tithe. Weddings are organised to individual requirements. Facilities available all year. Original cobbled courtyard for a outdoor reception area. Up to 120 guests can be catered for at a wedding reception, with facilities for an additional 60 guests in the evening. The cobbled courtyard and restored cart sheds make an ideal open-air venue for greeting your guests (weather permitting). We can also offer some splendid locations for your wedding photographs. We are able to provide a complete wedding package of catering, bar service, several styles of furniture, Master of Ceremonies and entertainment of most kinds with Wedding Breakfast. Through our vast network of contacts we can provide most types of wedding transport from a horse drawn carriage to a helicopter. We have negotiated preferential rates for hotel accommodation at some local hotels in Southport. All the hotels we recommend have been personally inspected.